Shahid Khan, University of Illinois grad and Urbana business owner (Flex-N-Gate) was recently featured on 60 Minutes. 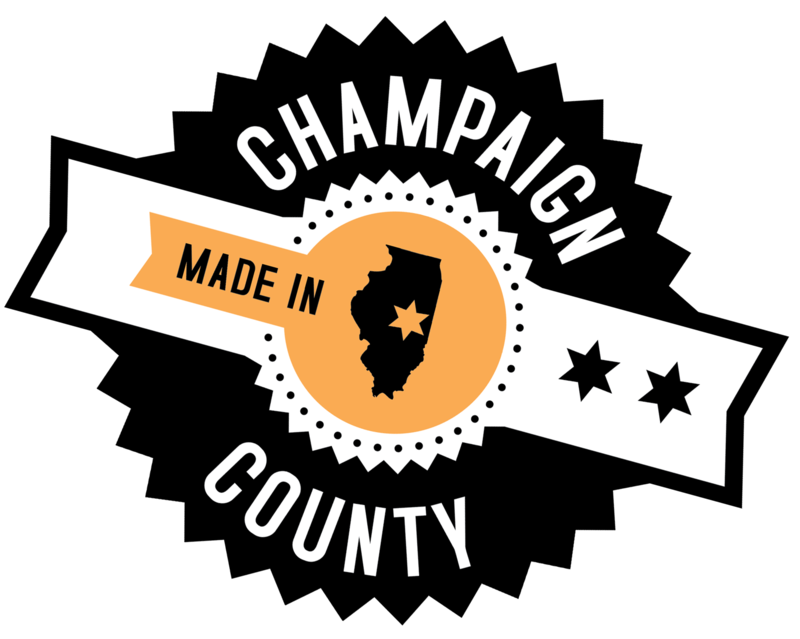 The story details his life to the United States, his time as a college student at the University of Illinois, his business success, his recent purchase of the Jacksonville Jaguars NFL team, and his dedication to giving back to Champaign-Urbana. 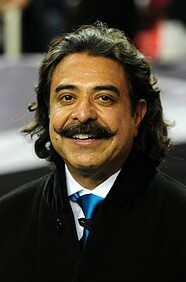 To view the videos, visit the following link: Shahid Khan – 60 Minutes Interview.